Sunset Sodalite is a combination of Sodalite and Feldspar. This creates an energy that stimulates our mind. It is a stone of honesty helping you to see positive solutions to problems. It is a great stone to support academics, students or teachers as it allows us to see the hidden meanings behind the things we learn and experience. 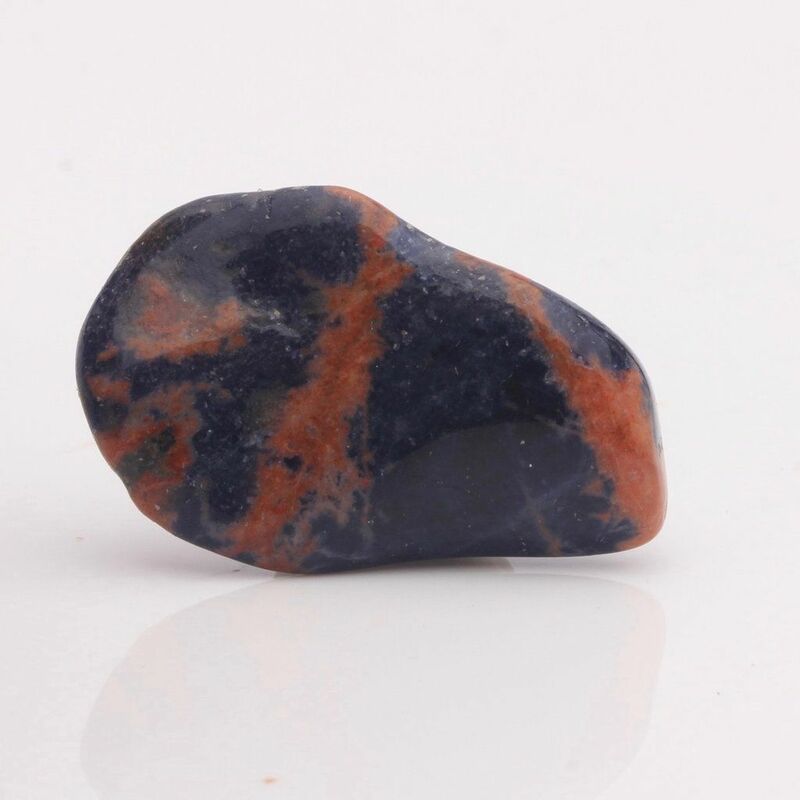 Sunset Sodalite calms energy down, allowing a positive energy link to be created between the solar plexus and throat so as you work to develop one chakra, it automatically has a beneficial impact on the other. This is the perfect stone to work with If you are working to enhance, strengthen or expand your spiritual awareness and gifts, as it also stimulates the crown chakra. 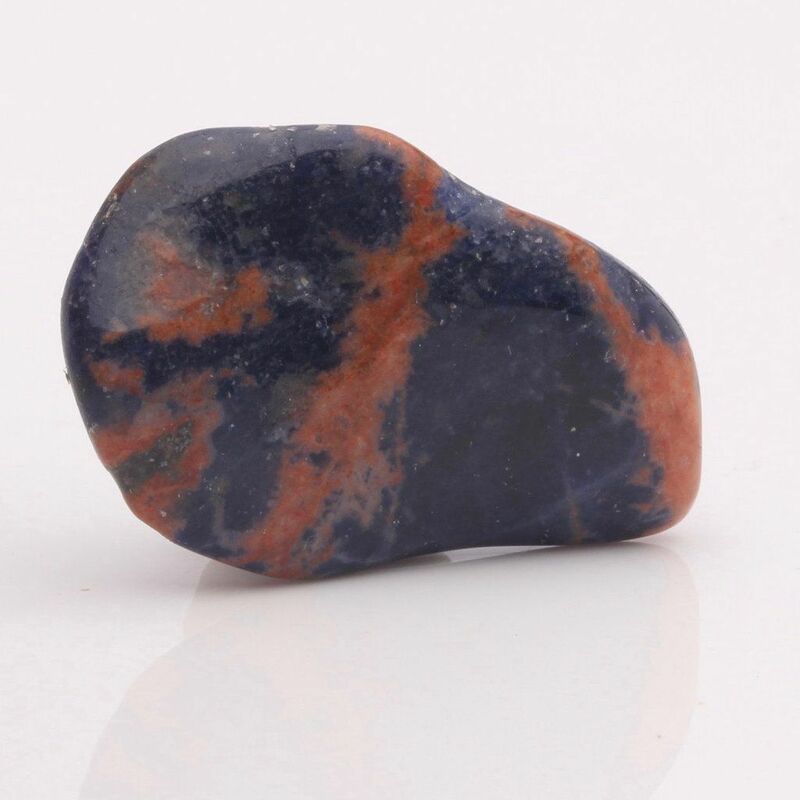 Sunset Sodalite is also a creative stone, stimulating the mind and connecting it to our Source energy, where creative ideas flow with ease. It’s a great stone to have if you’re experiencing writers block. It helps build a sense of confidence and self esteem.